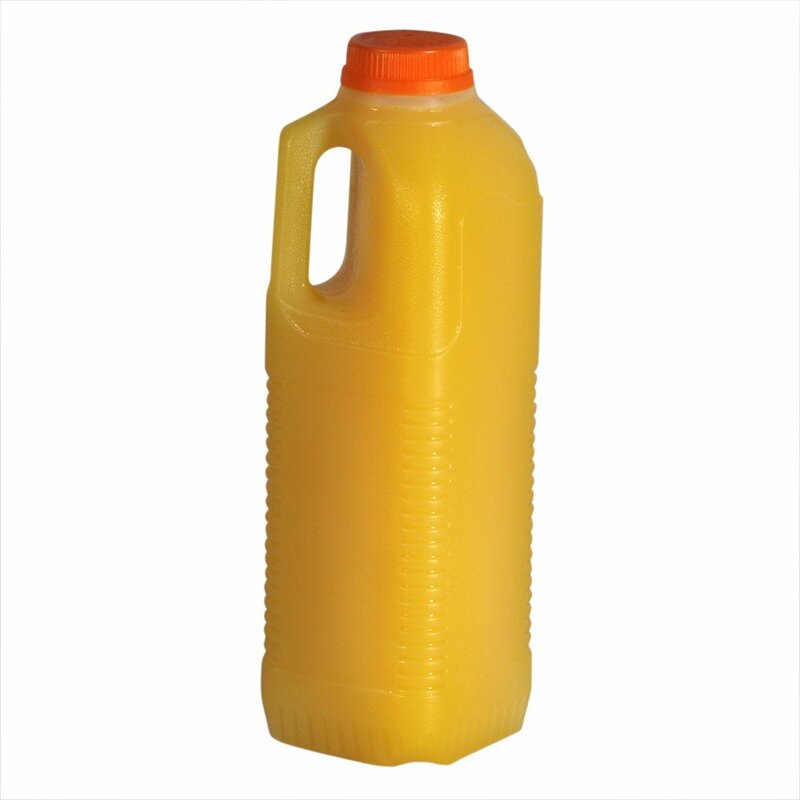 This Grade A premium orange juice is made with 100% freshly squeezed oranges. Utterly refreshing, sweet and moreish with juicy bits, our freshly pressed orange juice is completely natural with no added sugar or additives and makes a perfect addition for any picnic hamper. This Grade A premium orange juice is made with 100% freshly squeezed oranges. Utterly refreshing, sweet and moreish with juicy bits, our freshly pressed orange juice is completely natural with no added sugar or additives and makes a perfect addition for any picnic hamper.